Adolescent years are a time of change and development, a time of curiosity, growth, exploration and independence. At such a crucial time of change it’s important for girls to feel they belong, have a high level of support from their family, school and peers and to be actively challenged and engaged in learning. 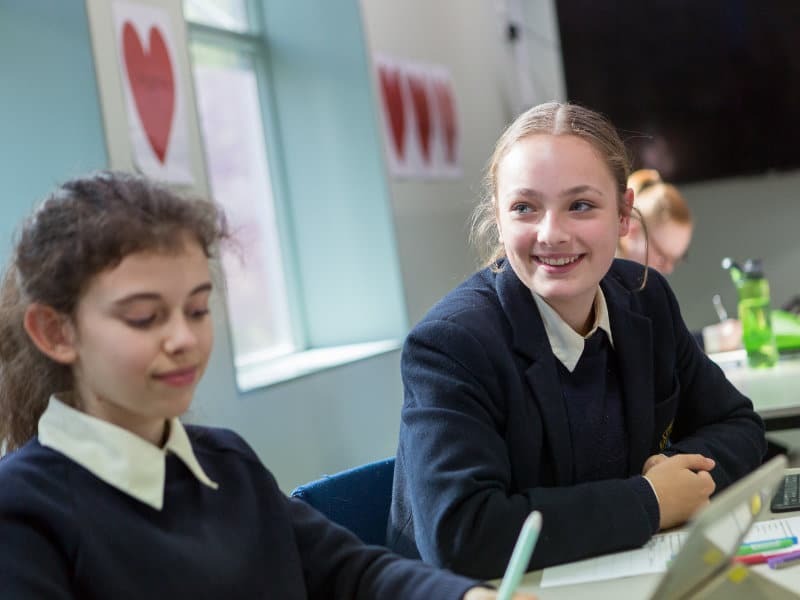 Strathcona has developed the TC Envision Program specifically tailored for Year 9 students at their own separate campus Tay Creggan, located in Hawthorn. Tay Creggan is Melbourne’s first independent Year 9 girls campus established in 1969. Unlike other Year 9 programs our students have the unique opportunity to study at a separate campus, return to their families at night and importantly remain part of the whole school community for school events and celebrations. Woven together with Australian National Year 9 Curriculum, the TC Envision Program teaches important entrepreneurial and life ready skills such as critical thinking, problem-solving, design capability, intellect, collaboration, communication and resilience. An active sport and outdoor program contributes to health and wellbeing. Our caring, passionate staff are experts in the emotional, social, physical and cognitive stages of development of young teenage girls. Melbourne is known for its strong enterprise and business culture. TC Envision has partnered with the League of Extraordinary Women, complimenting the entrepreneurial aspect of the program by providing mentoring, inspiration, and access to the world’s best enterprise minds in order to guide our students through the development of their own business ideas. 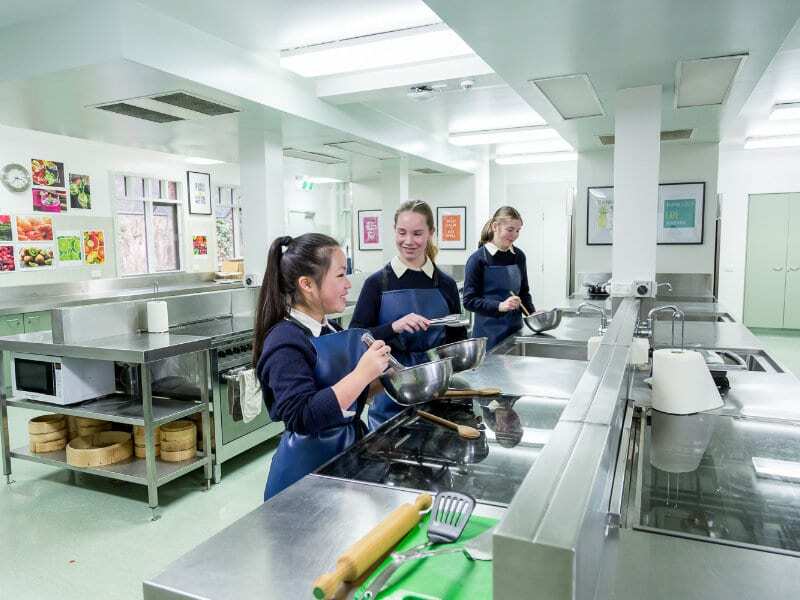 By the conclusion of Year 9 our students have developed in maturity, formed lifelong friendships and connections, are well prepared for learning in the senior years and have developed their own businesses. They will hold awarded credentials as tangible evidence of real life learning in a range of areas such as teamwork, sustainability, Duke of Edinburgh, Barista skills, financial management and Adobe Illustrator. All Year 9 students embark upon the Camp to Campus outdoor program at Tay Creggan. 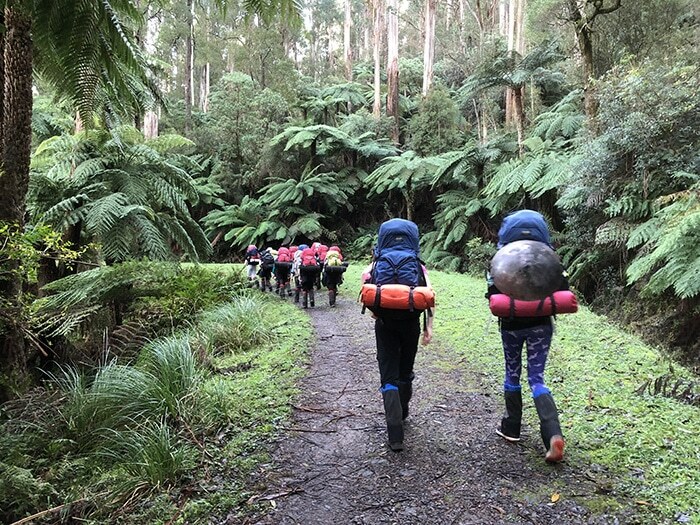 This seven-day, 130km journey follows the Yarra River from its source down past Mt Donna Buang and the Warburton Trail, into the Yarra Valley region, through rapids at Warrandyte, and along the Yarra River Bike Trail, concluding at the Year 9 Tay Creggan campus. Students will bushwalk, bike ride, and canoe over the week, reflecting on themselves, their environment, and their peers throughout the journey from camp to campus. Successfully completing the challenge gives the girls a huge sense of achievement and creates a stronger bond with peers. Camp to Campus also contributes towards the Duke of Edinburgh’s Bronze Award, in which all Year 9 students participate. The Tay Creggan program has been carefully constructed for our Year 9 girls of today, taking into consideration educational and developmental research, developments in ICT and trends in learning. The unique learning environment and location of Tay Creggan are fully utilised to enrich the learning experience of our students. Advanced Learning classes are available to support specific learning needs. It is not based on academic ability and there is a formal process for accessing these classes. The Pastoral Care Program develops a sense of community where each student is known and valued. 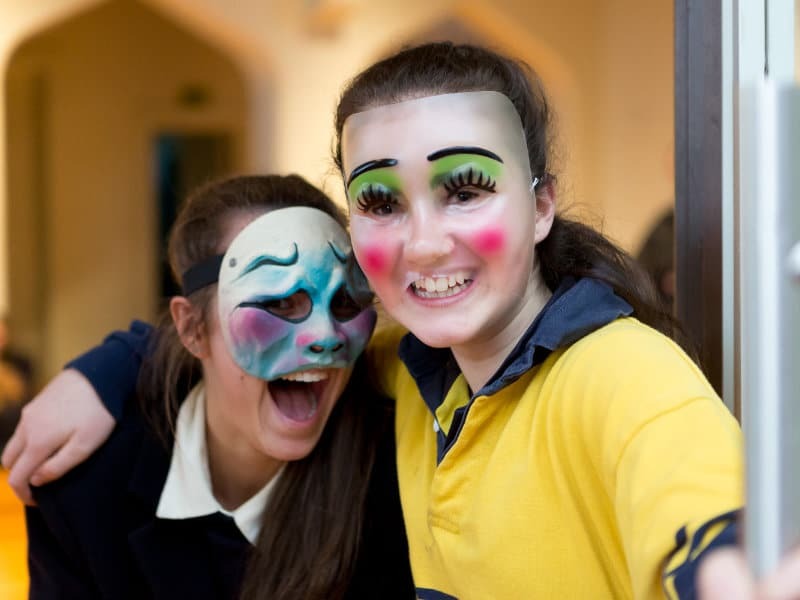 Through House Groups and subject classes, House sports, drama and music activities, friendships are extended and students become well acquainted with the entire year level. The Duke of Edinburgh’s Awards Program, with its focus on leadership, service, skill development and outdoor challenges, provides further opportunities for personal development. All Year 9 students endeavour to complete their Bronze Award at Tay Creggan, with their achievement recognised in a ceremony at the end of the year. Tay Creggan provides students with an environment that engenders both a respect for the past and an enthusiasm for the future. The Yarra River at our doorstep, providing an environment for water activities such as canoeing, kayaking and rowing. In addition, the close proximity of the main school campus enables Year 9 girls to continue their participation in inter-school sport, choirs and instrumental ensembles. A core group of staff works continuously at Tay Creggan. Specialist teaching staff travel to Tay Creggan to provide girls with the expertise required at this stage of their education. 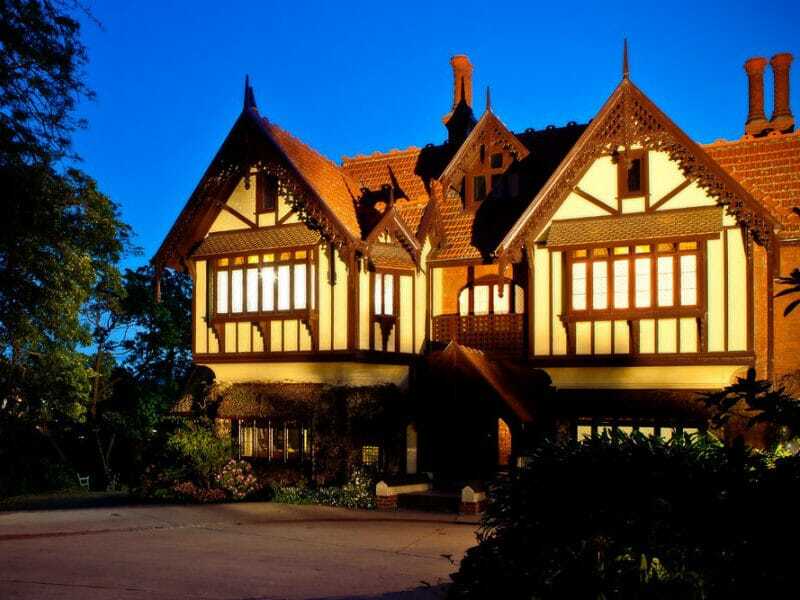 Tay Creggan is a magnificent historic house set in beautiful grounds on the Yarra River in Hawthorn. Built in 1893 as a family home, it quickly became the social hub for fashionable Hawthorn. Strathcona bought Tay Creggan in 1969. The following year it opened as Australia’s first designated campus for Year 9 girls. Click here to read a detailed history of Tay Creggan.